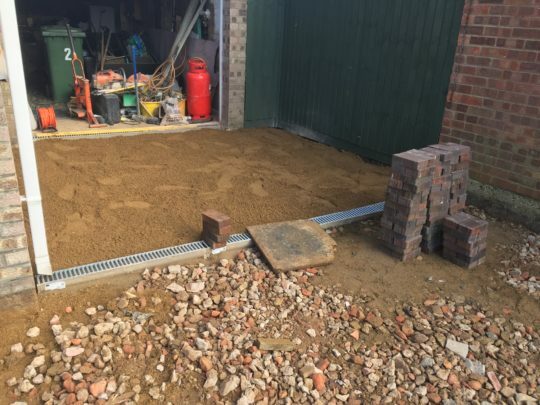 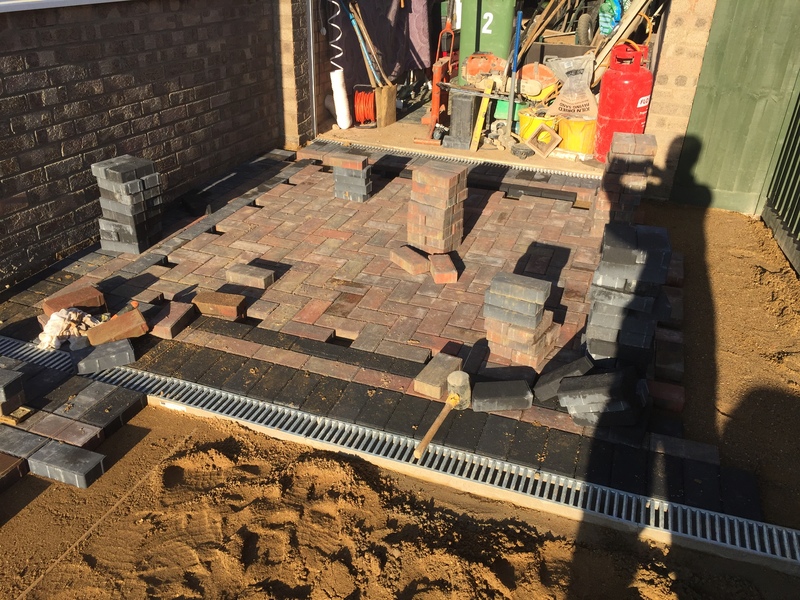 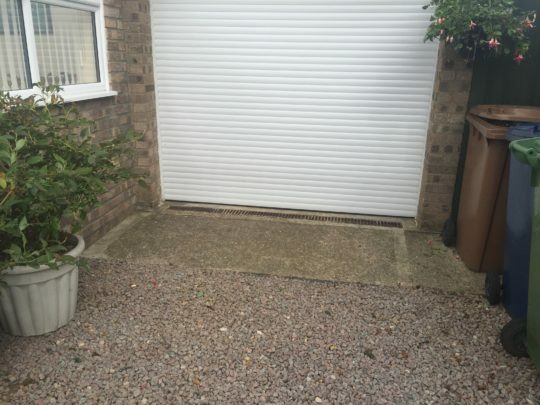 We suggested installing two drains one near the front door and one further back near the garage which we would connect to a soakaway further down the drive. 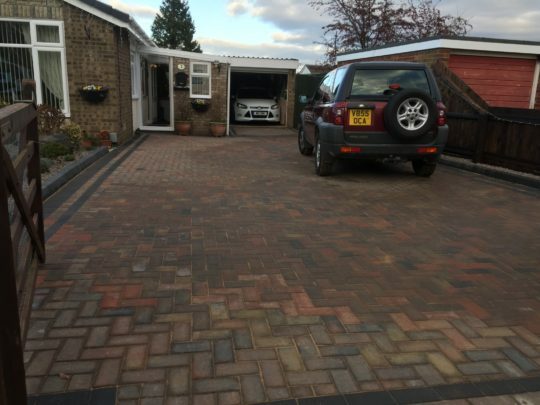 We would then block pave the driveway at a fall that would force all water to the drains and stop the flooding problems. 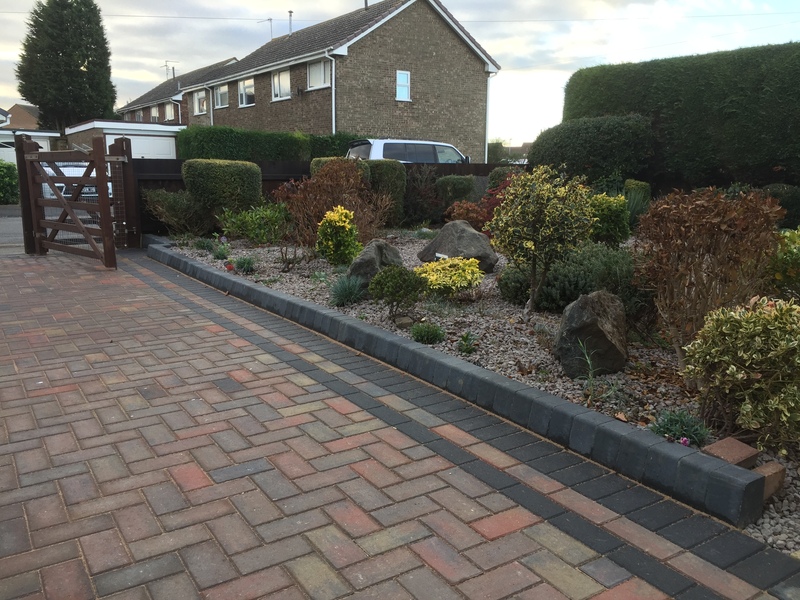 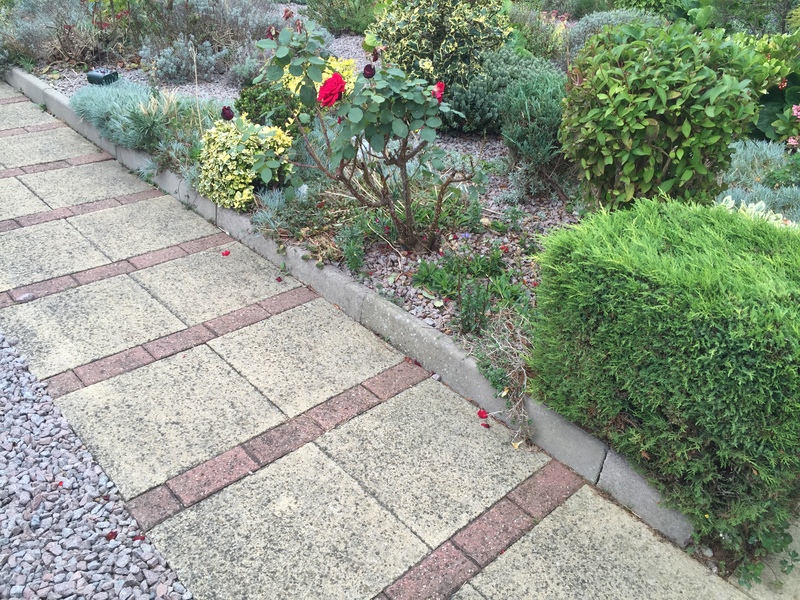 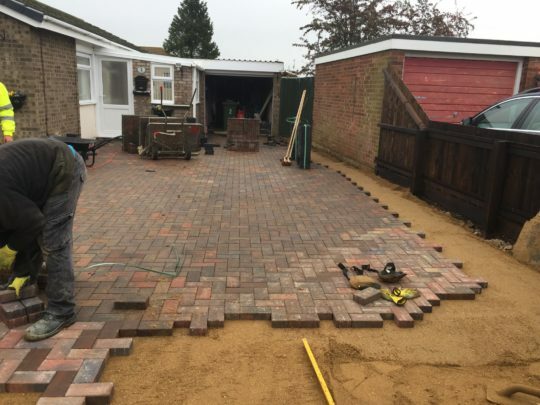 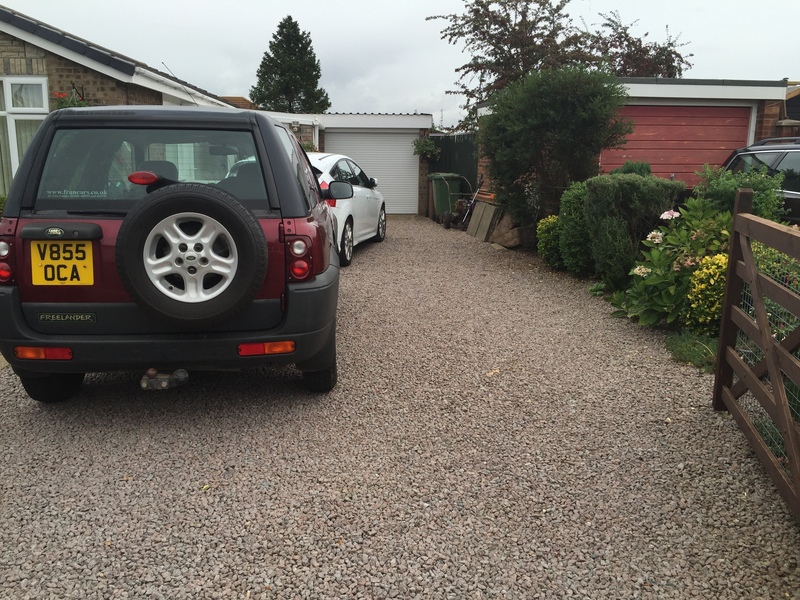 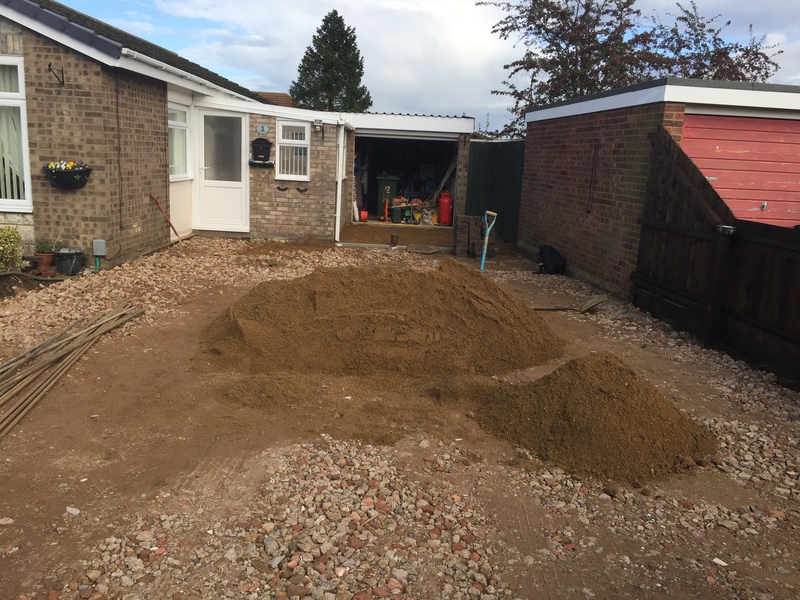 To complement the drive and to split the garden area which was at a slightly different height, we installed driveset kerb stones which look superb.